 First Jewelry Source, LLC is one of the world's principal leaders in contemporary pre-owned, refurbished, vintage timepieces and jewelry pieces. 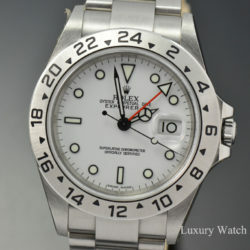  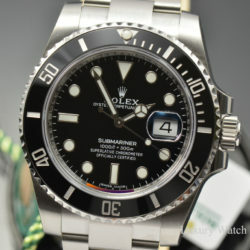 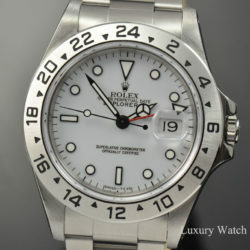 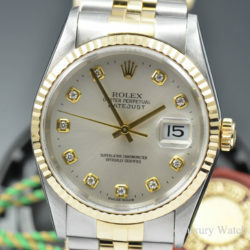 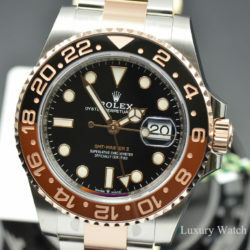 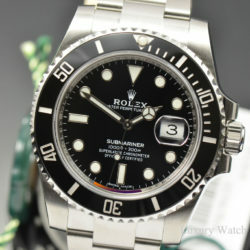 Our focus is the purchase, restoration, and sale of fine timepieces. 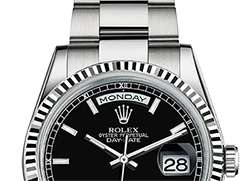 THE ICONIC LUXURY WATCH BRAND DEMONSTRATES UNIQUE SAVOIR-­FAIRE IN HOROLOGY AND JEWELLERY.